It might have taken children's book author-illustrator Lori Richmond 39 years to become a runner, but she's created quite a buzz in the running community by combing her longtime passion for art with her newfound love of running. 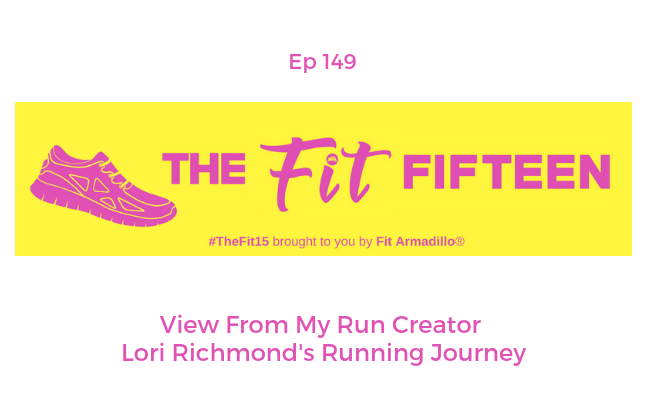 We chat about Lori's View From My Run Project, the artistic endeavor that landed her a spot in Runner's World Magazine, as well as her most recent running adventure, completing her first marathon. If you've ever thought of yourself as not an athlete or runner because of your creative abilities (or another reason), you're sure to find inspiration in this episode. Lori also shares some innovative ways other creatives have used to find their workout motivation. Know someone who completed the New York City Marathon? Lori's created several beautiful drawings from the race that can be purchased. Her children's books would also make a great gift this holiday season. Learn more (and be sure to reach out to help me convince her to pitch that children's book about running!) by connecting with her on social media. books. Lori is also the creator of the popular running-inspired drawing series, View From My Run, which was featured by Runner's World and New York Road Runners. 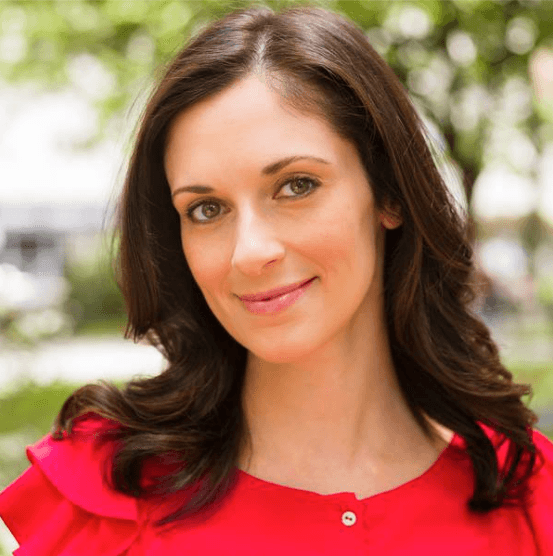 Before her career in children's publishing, Lori was a sought-after expert on all things baby and parenting as a contributing editor to leading pregnancy and parenting brand, The Bump. She has appeared on Today, Good Morning America, CNN, and more. Visit Lori's website HERE for more information on her books and running journey. Lori was on another Fit Fifteen podcast show guest's podcast show! Listen to her on Tina Muir's podcast, Running for Real to learn more about being a children's book author and her running journey.